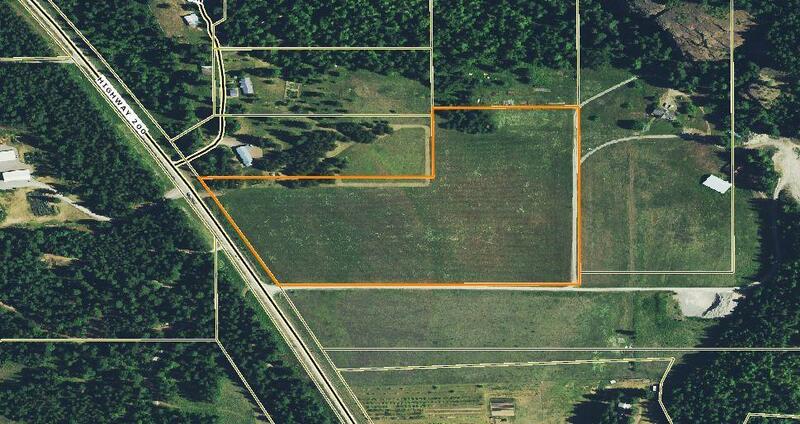 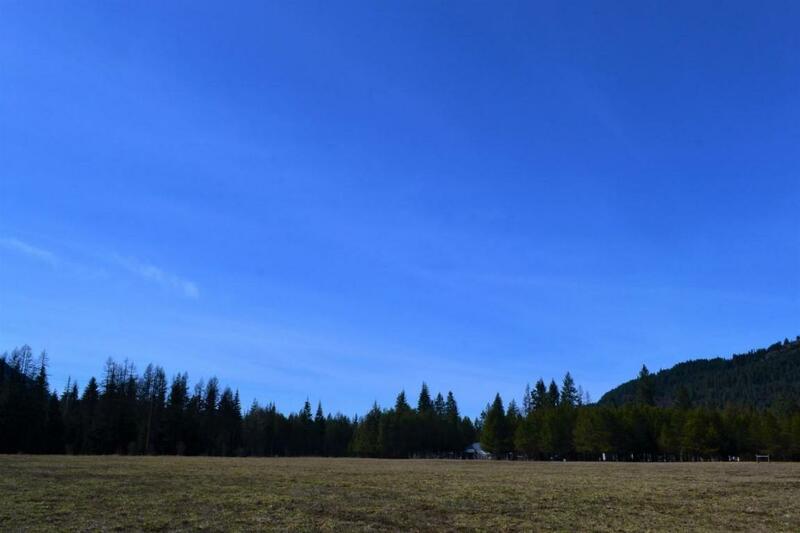 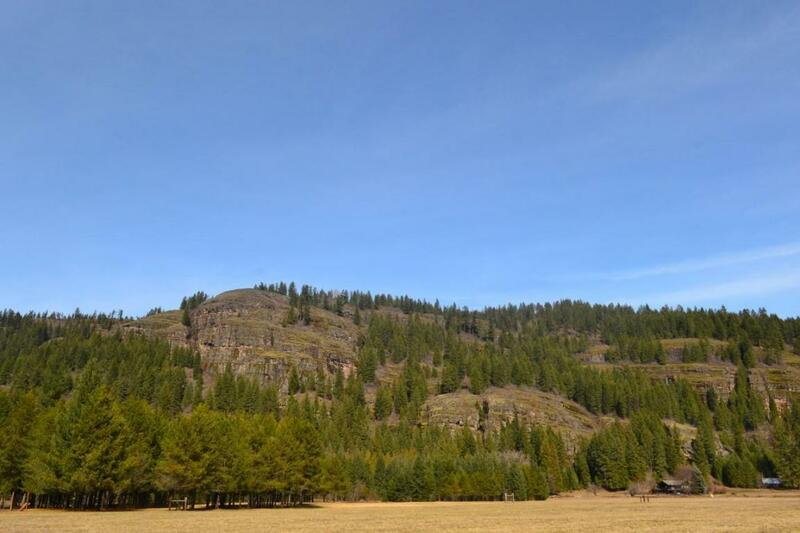 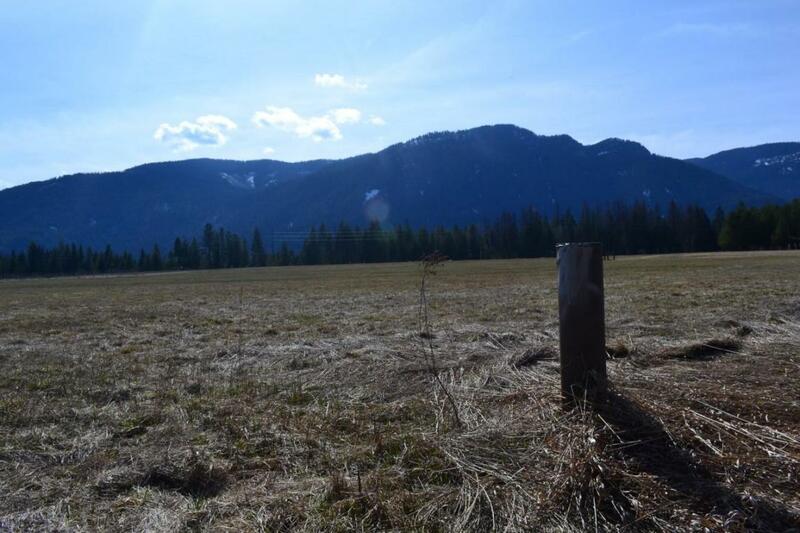 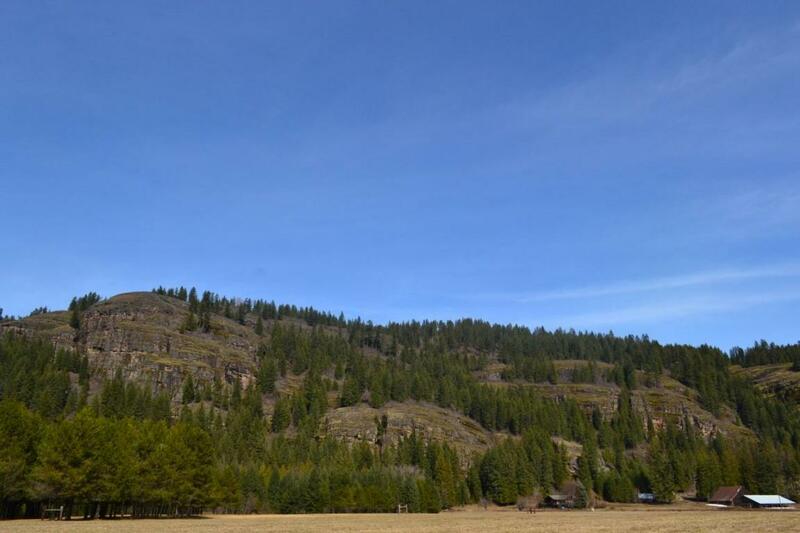 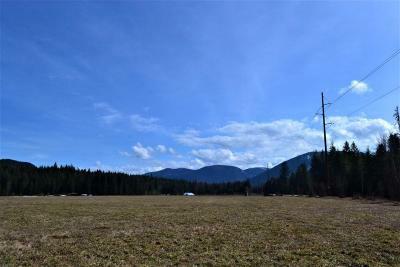 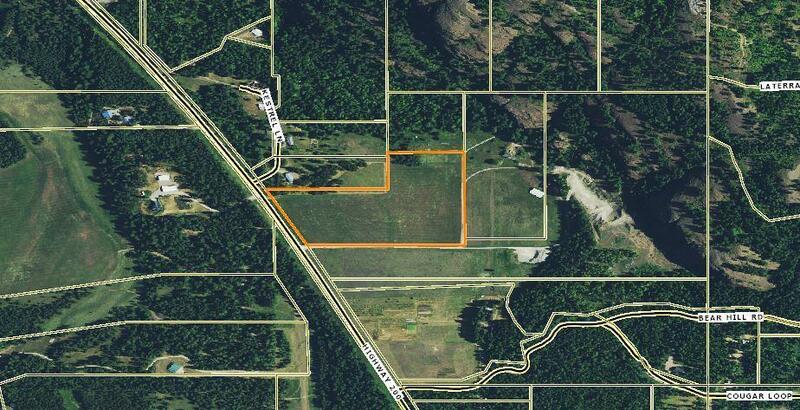 Gorgeous 15.03 acres of entirely level and usable, surveyed land with installed well! 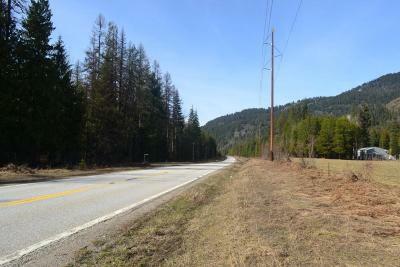 Drive way off of HWY 200 permitted and installed. 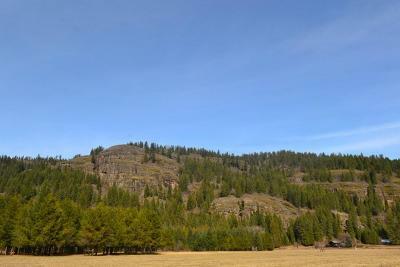 360 degree mountain views. 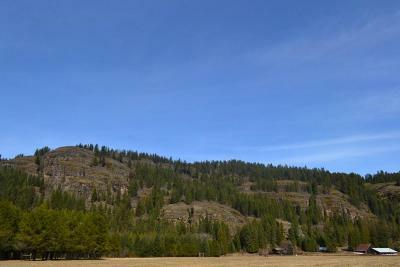 Conveniently located between Clark Fork and the Montana-Idaho state border. This property is within reach of all of your favorite outdoor activities- hunting, fishing, swimming, hiking, you name it. 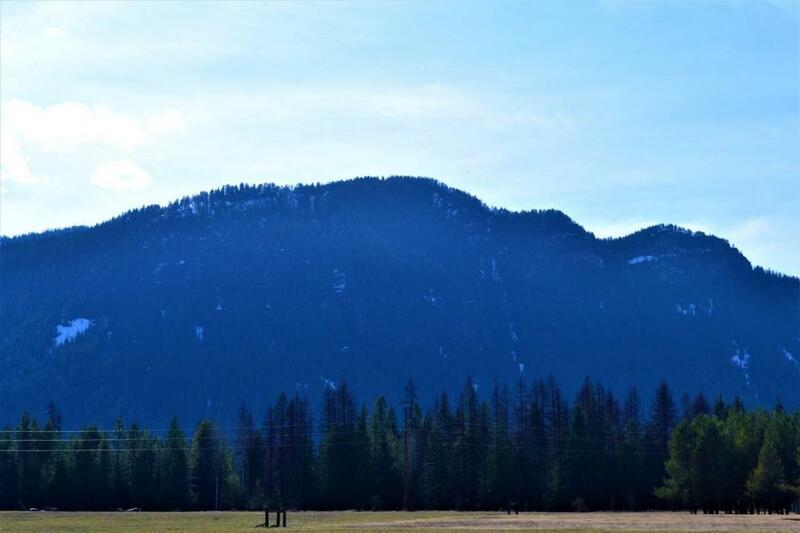 Clark Fork River is just on the other side of HWY 200 and Lake Pend Orielle is a moments drive away as are 1000's of acres of Idaho State Land. 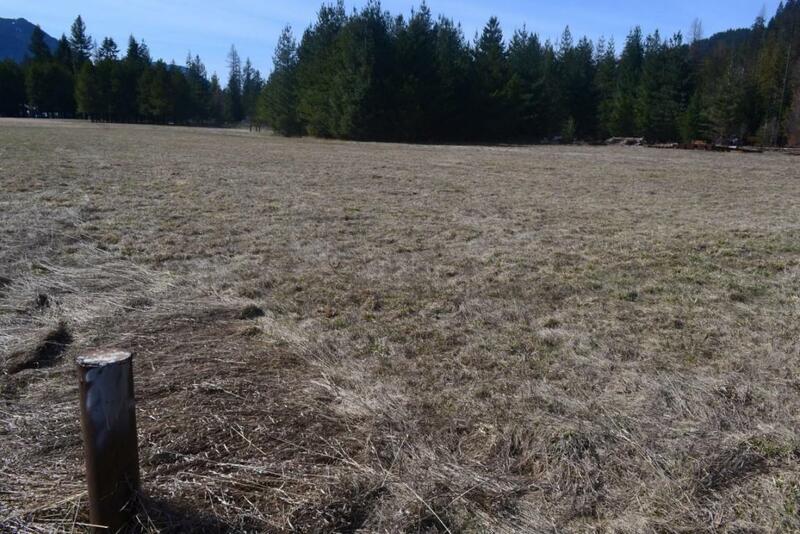 Perfect location for a small farm or horse property. Land has been hayed for the past 10 years without irrigation, wonderful southern exposure. 500+/- feet of HWY 200 frontage. 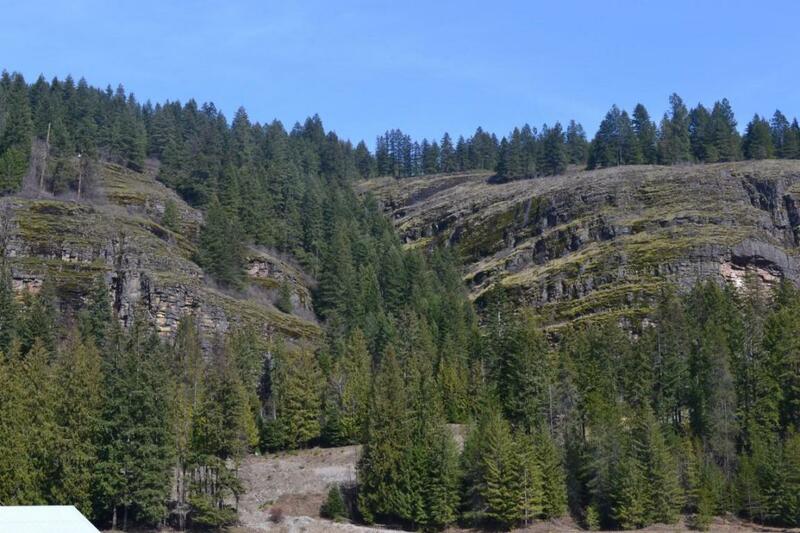 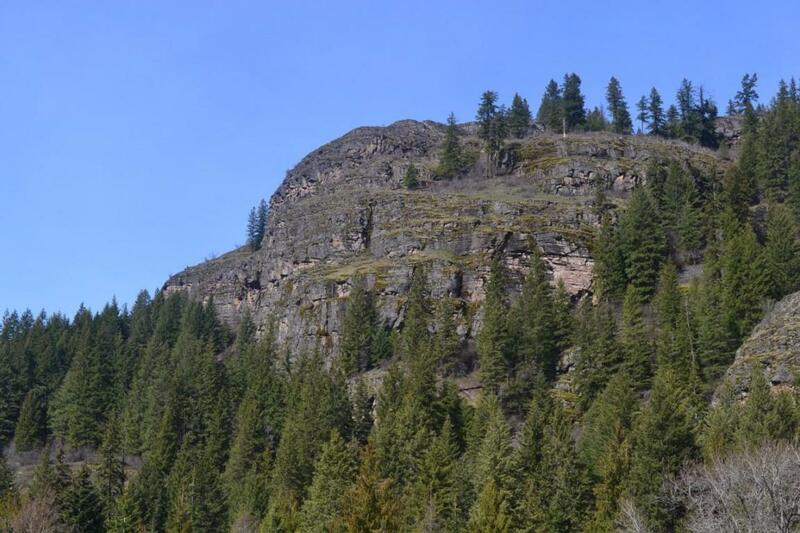 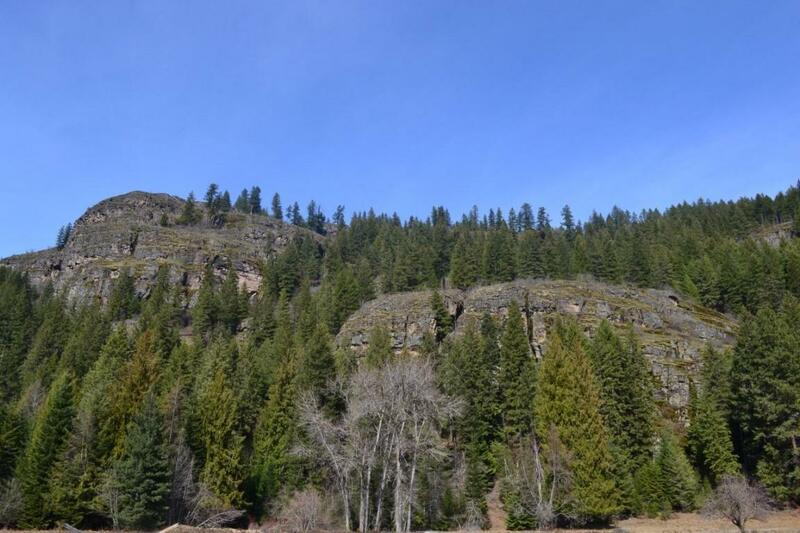 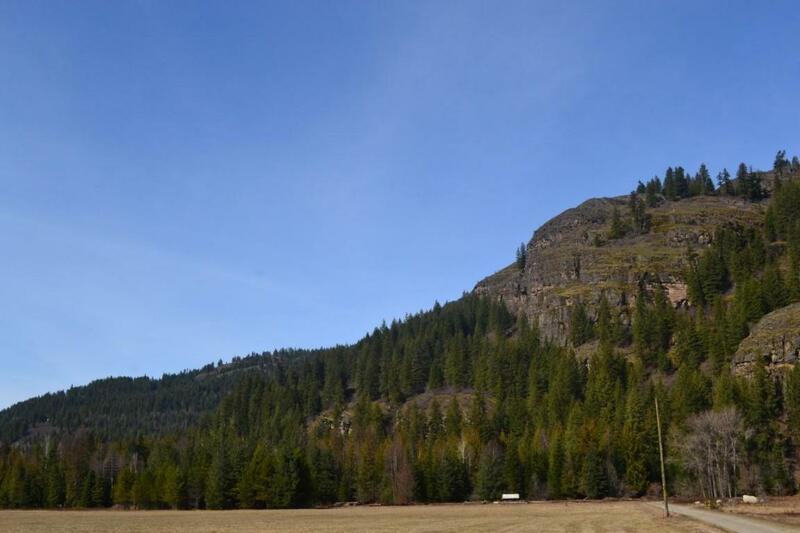 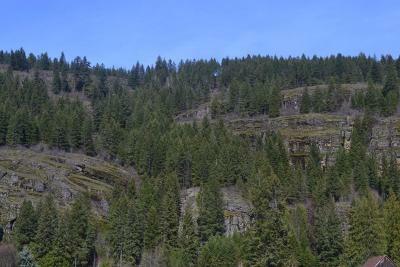 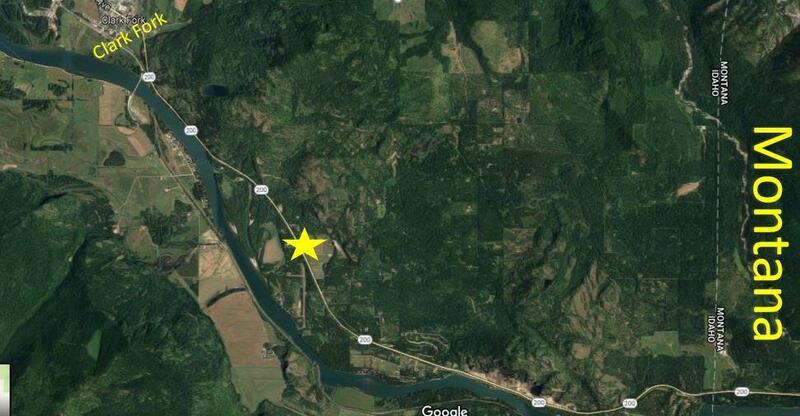 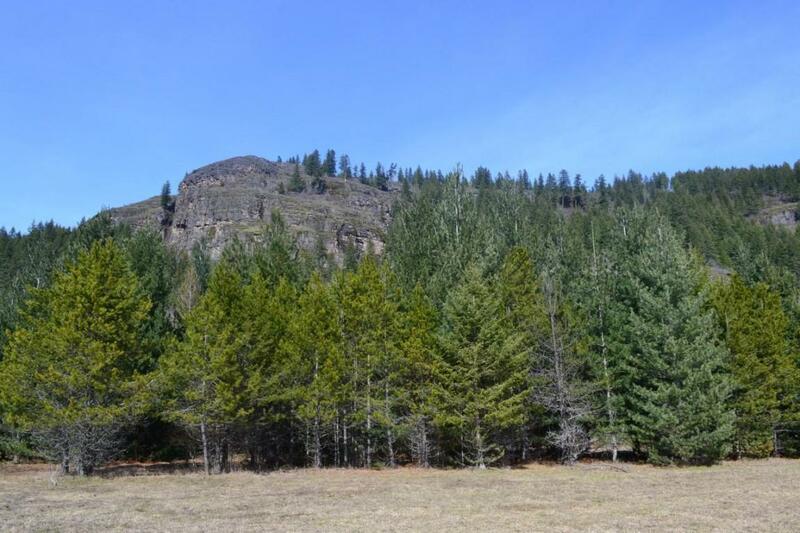 Possible tree-farm designation available- Buyer to verify all possible uses.